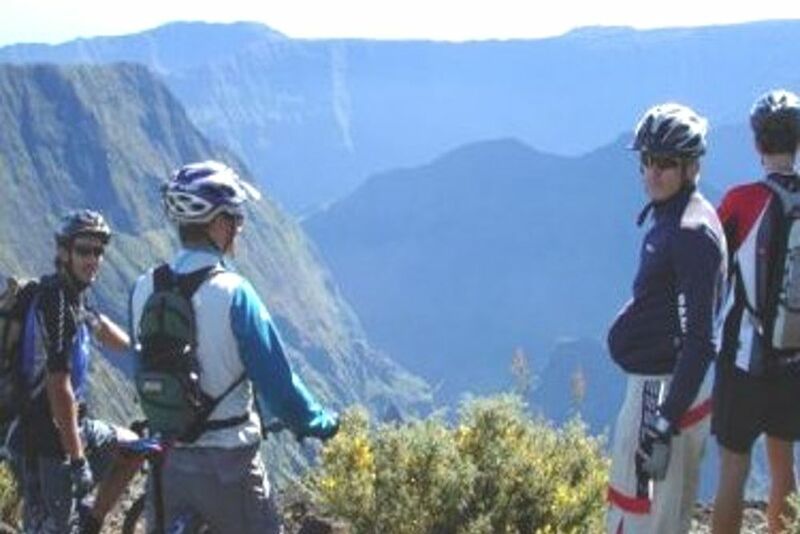 Well known by insiders as THE island for mountain bikers, La Réunion offers perfect conditions for exploring the unique blend of natural beauties on a bike. 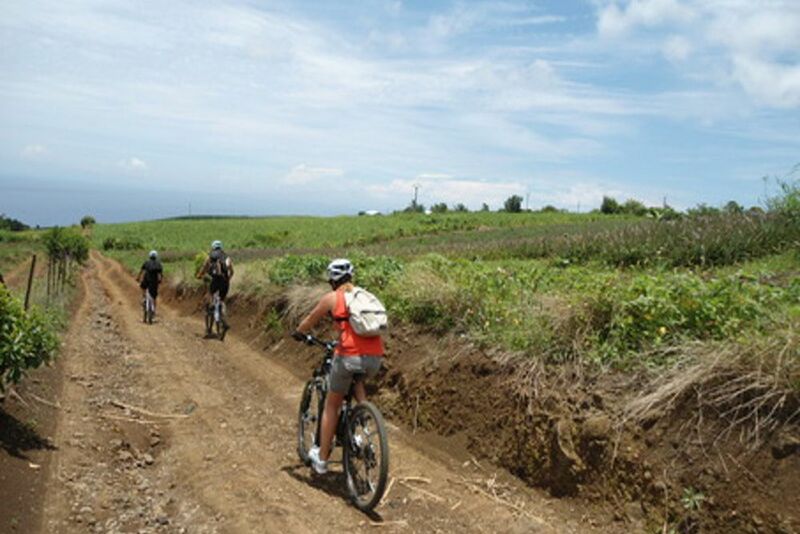 Mountain biking offers unforgettable opportunities during your stay on La Réunion: Roam the forests of the plateaus, cycle through sugarcane and flower fields, pedal around the volcano in the barren lunar landscape, and enjoy the excitement of mountain peaks and the coastline. 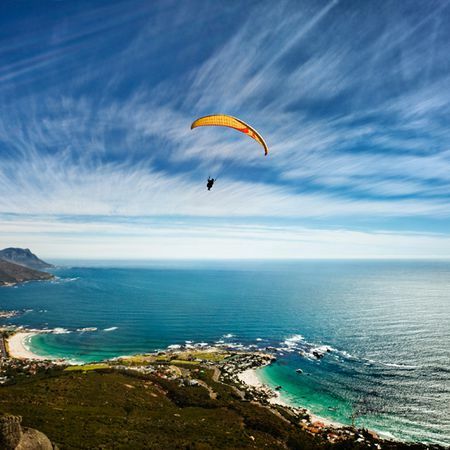 Experience a diversity of landscapes whilst the adrenaline rush of the mountain bike adventure pulses through your veins. 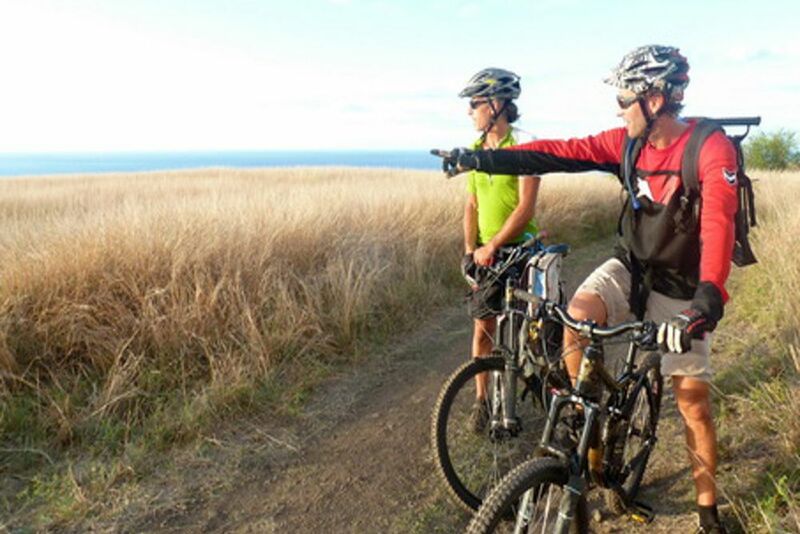 An experienced and certified guide will ensure your safety and show you the island's best kept secrets during your mountain bike adventure. The departure from Maido is an experience itself that you just can't miss.